At Resilience in Kids we help primary school aged children become more resilient. Our vision is for all children to thrive no matter what life throws at them. Susie Mogg, Founder of Resilience in Kids, introduces Resilience in Kids. Susie Mogg, Founder of Resilience in Kids, talks about what makes the program unique. This can lead to them not being able to focus at school, lack sleep, have meltdowns, make unhealthy friendship choices, have feelings of low self-worth and more. In some children, it can lead to anxiety and other poor mental health outcomes. Teaching children these critical skills can help increase the likelihood they will meet their potential, be mentally healthy and feel happier as they navigate life’s ups and downs. Susie Mogg, Founder of Resilience in Kids, defines resilience and talks about why it is important to build our children's resilience. Resilience is a skill that can be learned. 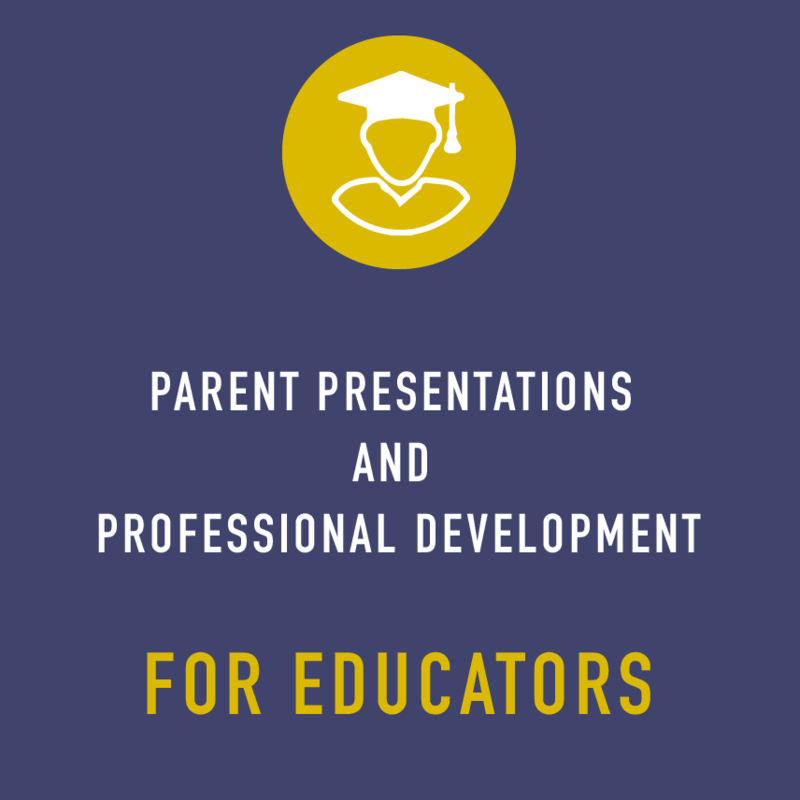 We believe that all children should be taught this critical skill. At Resilience in Kids we offer before and after school workshops, holiday camps and 1-1 coaching for children. 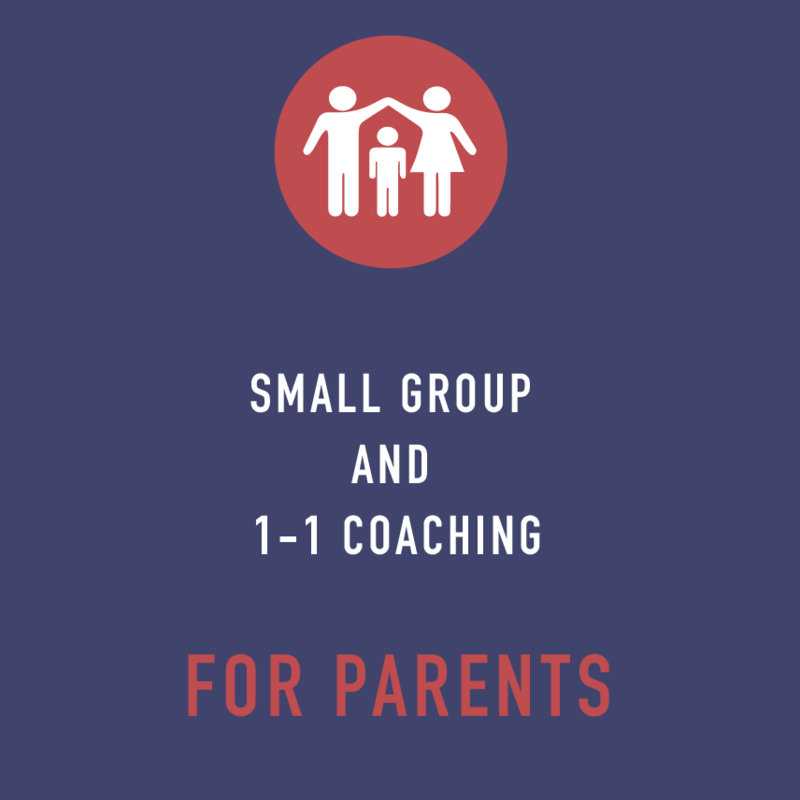 We also offer small group and 1-1 coaching to parents, deliver presentations to parents through schools and strengthen educator capability through professional development. Our work is delivered by a highly experienced team of teachers and therapists - we don’t offer therapy but make sure we are equipped to handle whatever comes up. Everything we do with children is play-based - this allows us to translate concepts into a language kids understand, and enables us to keep things fun and engaging. Natalie Mackenzie, Resilience Coach, explains the power behind play-based learning.